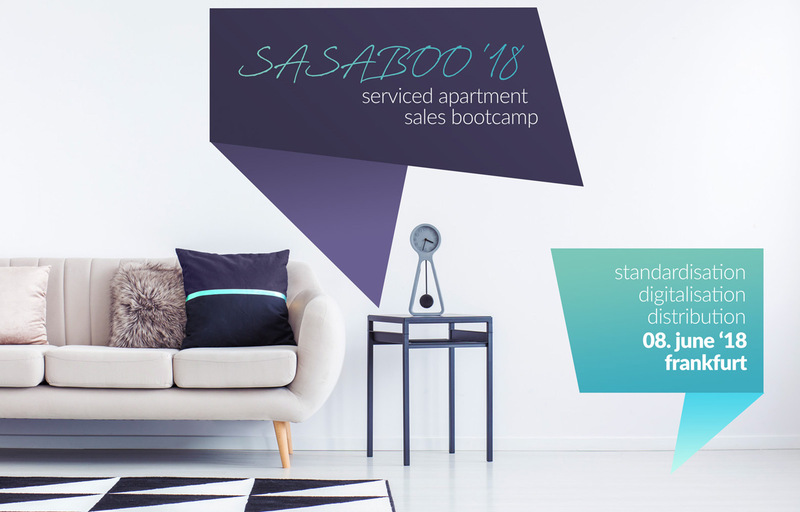 The first "Serviced Apartment Sales Bootcamp" (SaSaBoo) in Germany took place in Frankfurt at the beginning of June and offered professional apartment operators and sales experts the unique opportunity to exchange knowledge and experience. 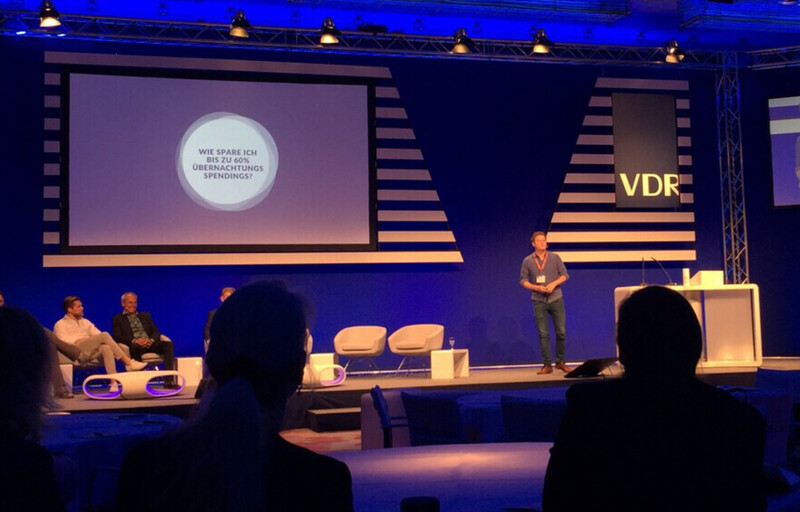 Based on the topics digitalisation, distribution and standardisation the participants formulated and discussed trends, wishes and problems around the emerging industry. As the market-leading booking platform in the field of Serviced Apartments, we set the focus of the industry event on sales and distribution topics. In addition, fresh market figures and keynote speeches from various stakeholders awaited the participants. The booming apartment market is no longer a niche. Currently, serviced apartments are the fastest growing segment of the hospitality industry. In the past ten years alone, not only the number of apartment buildings but also the number of units in Germany has almost tripled, as the company Apartmentservice, one of the participants of the boot camp, shows in a current market report. The segment itself is also constantly changing. Different target groups with different needs and requirements have created different apartment concepts, such as budget, premium, mixed and hybrid concepts. We have consciously developed and planned the pilot event "SaSaBoo" with a particularly large proportion of interactivity. The goal was to bring various industry insiders together at eye level. During an open session, for example, the participants were able to exchange about the tools and software solutions they use. In the subsequent think tank discussion groups, we also spoke frankly about goals, wishes and problems within the industry and across industries. Amongst others, there was one key result: When it comes to raising awareness of Serviced Apartments, a product that is often not self-explanatory, there is still some catching up to do. As a further item on the programme, our team presented extensive market data collected by our own survey, which were eagerly awaited by the participants. Using our "Serviced Apartment Price Radar 2017", for example, we demonstrated the sometimes enormous price savings that can be achieved by booking serviced apartments for business trips compared to classic hotel rooms. 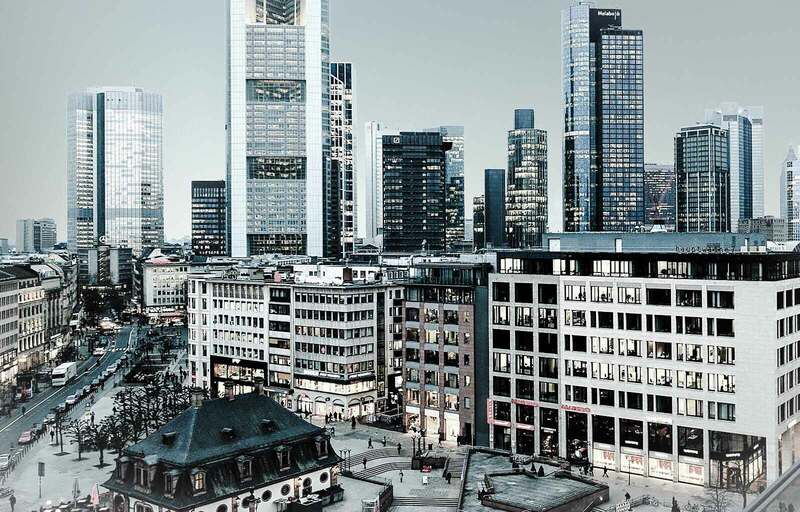 The data collection of average hotel rates and the corresponding serviced apartment rates in Germany's most important metropolises will be published shortly. In addition, there were first insights into the comprehensive Acomodeo study "Serviced Apartments for Business Travelers", which qualitatively and quantitatively examines both the demand and supply side of the market. From our perspective it was a extremely successful event. We are particularly pleased that the feedback from the participants was without exception positive as well. Together we were able to show that the serviced apartment market is still a young, but all the more exciting, up-and-coming segment and has the opportunity to avoid the sales mistakes of the classic hotel industry by adopting a closed approach. We are already looking forward to many more exciting industry events and will shortly start planning for SaSaBoo Vol. 2!